WHERE DO I FIND THE MEDIAN PRICED SEATTLE CONDO TODAY? What does it look like? Back in January I searched a three-mile radius of Downtown Seattle to find the median priced Seattle condominium and see what it looked like. I got a lot of positive feedback from that blog and I thought it might be fun to revisit the topic again. At that time the median price was $430,000 and there were only two active listings for my readers to look at. As a reminder, the median price is the exact halfway point between the highest and the lowest price sales. Half the sales are higher and half the sales are lower than the median. This time around I’ve broadened my search to include all Settle condominiums with a City of Seattle address. As I work with new clients, I find that almost everyone wants to begin their search in the Seattle core, but they soon discover that they can get “more bang for their buck” in the surrounding neighborhoods. 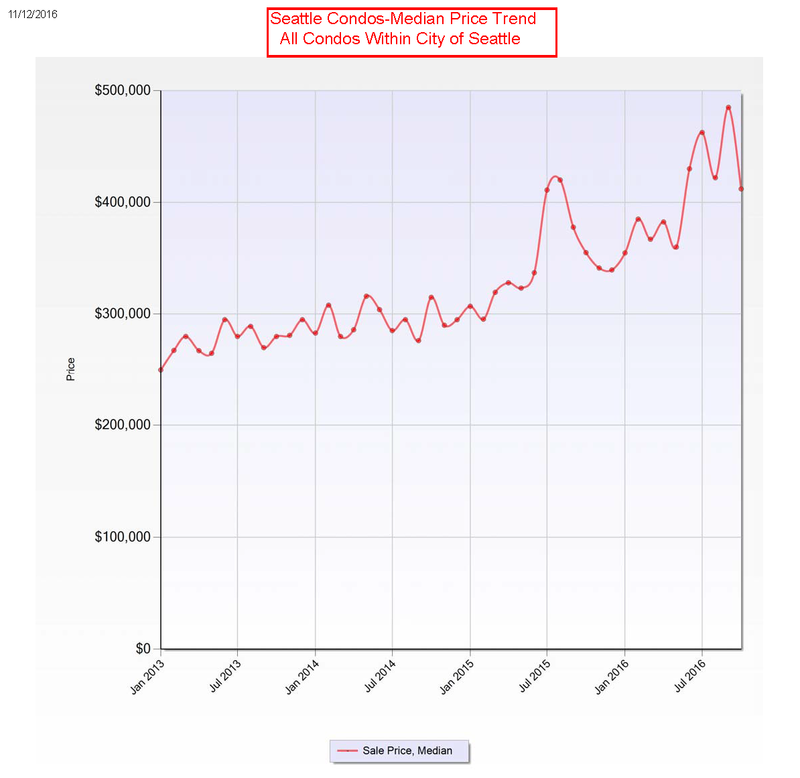 As you can see by the graph below, the median price of Seattle condominiums has been on a volatile ride since January. I believe the Seattle condo median price is making these wild swings as high-priced new construction is being absorbed and the low-end of the market is steadily disappearing. 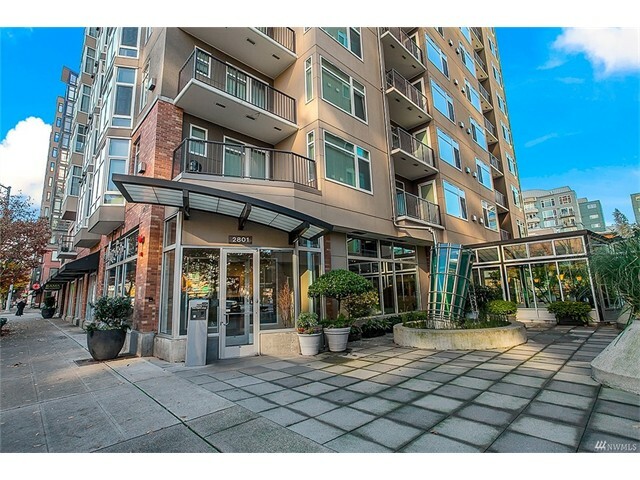 Currently, the median condominium price in Seattle is reported at around $410,000. There have been 11 pending and closed sales in the past six months at that median price, but not a single active listing could be found at that exact price. So I widened my search from $405,000 to $415,000 and I found just one active listing priced at $412,888. It’s been on the market just 5 days. The active listing that represents the Median-Priced Seattle Condo is located in the trendy Belltown neighborhood next to downtown, in the modern and well-appointed Ellington building. This 608 square foot 1-bedroom/1-bath unit is situated on the 5th floor and it features a private deck from which to take in the scenes of city life. 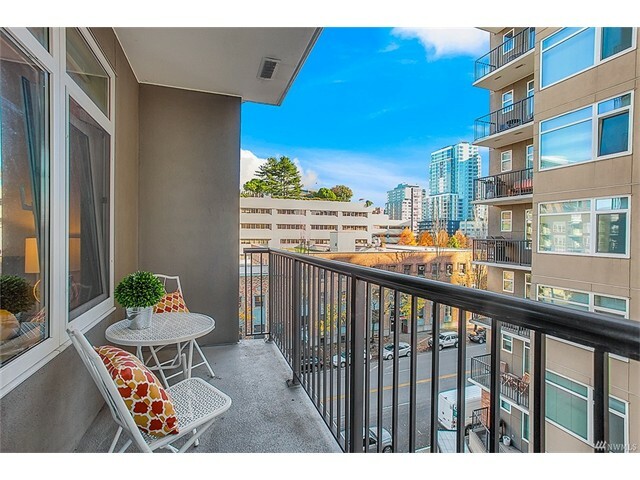 This condo sounds pretty sweet to me, but actually for those willing to venture to West Seattle or Capitol Hill or Beacon Hill, you will find condos ranging in size from 1,100 to 1,466 square feet with many appealing features and just a short commute to downtown Seattle. Seattle offers an incredible diversity of styles and amenities in its stock of condominiums awaiting those willing to explore. 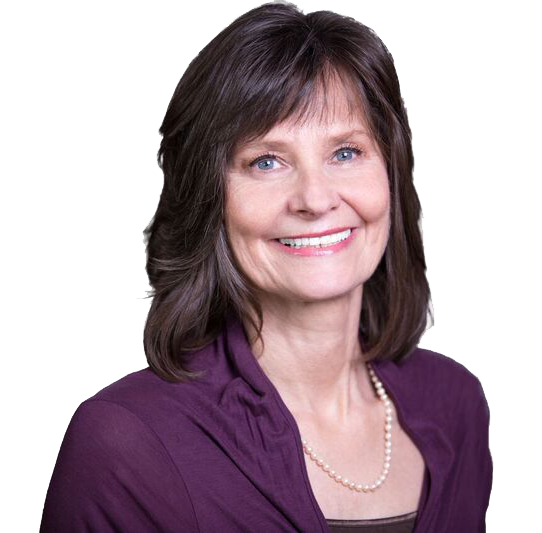 I love the Seattle condo market and I’d love to help you discover it.